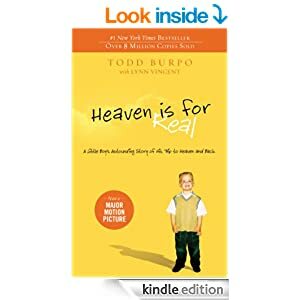 Book Marketing Buzz Ten Book Back To School Giveaway Contest! Book Marketing Buzz is hosting a 10 book giveaway extravaganza and the ten books they will be giving away are being donated by education expert and author Hal W. Lanse, Ph.D. in his fight to help our children learn how to read! 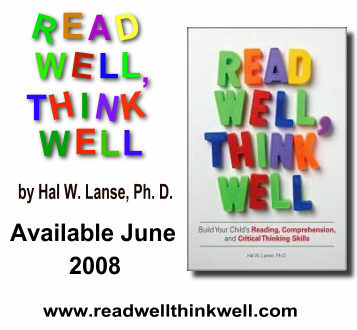 Yep, Hal is giving away TEN copies of his latest book, READ WELL, THINK WELL: BUILD YOUR CHILD’S READING, COMPREHENSION, AND CRITICAL THINKING SKILLS to TEN LUCKY PEOPLE! That’s right, folks! TEN COPIES TO TEN LUCKY PEOPLE! But, there’s a catch. His instructions are that you’ve got to come up with the cleverest guerrilla marketing plan for his book – one that requires no upfront fees for him. Something that’s absolutely and completely free. Sound hard? Put on those thinking caps and if you think you have the cleverest idea on how Hal can market his book, run over to Book Marketing Buzz and leave your clever idea in the comment box. Hurry! Contest begins today, August 13 and ends August 29. Winners will be announced on the blog on August 30! Tell your friends…tell your neighbors…let’s celebrate the end of summer by helping children learn how to read so that back to school will be fun! What better way to end your summer with a free book that will help get rid of illiteracy in today’s children??? Good luck and help a child learn how to read! You’ll be glad you did!